Captive Animals Starving – FIREPAW, Inc. Animals held captive inside zoos in Venezuela are literally starving to death–a symptom of a troubled economy. Also a symptom of what happens when we hold wildlife animals captive. 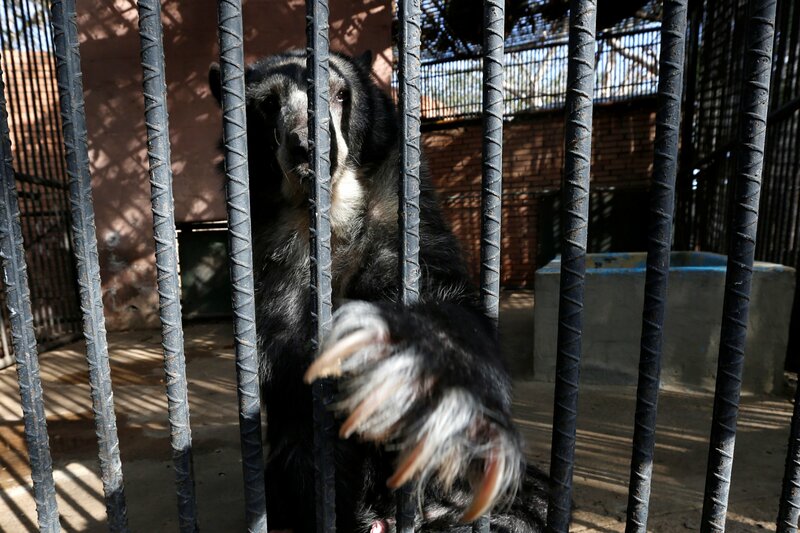 About 50 animals at Venezuela’s Caricuao Zoo have starved in the last six months due to the rising cost of food, caused by the nation’s economic downturn. Rabbits, tapirs, porcupines, pigs, and birds are among the fallen at the country’s northern zoo. Some went without food for two weeks.